We host special events such as Trunk Shows and Sample Sales a few times each year. If you have any questions about these events please don't hesitate to call us! You may have heard of a Trunk Show as you've begun your wedding-planning process. A Trunk Show is a special event where we feature a specific designer, and they send us their newest collection for one weekend. Often, the designers themselves join us in-store to help style our brides. There is also a special discount for attending such a special event. Remember to check out each Trunk Show’s designer and see if their style speaks to you. Call us to schedule your visit! Join us for this very special Trunk Show! Essense of Australia is known for their intricate lace, back details and show-stopping trains. Featuring gowns not yet released to the public, be among the very first to shop from this very special collection. 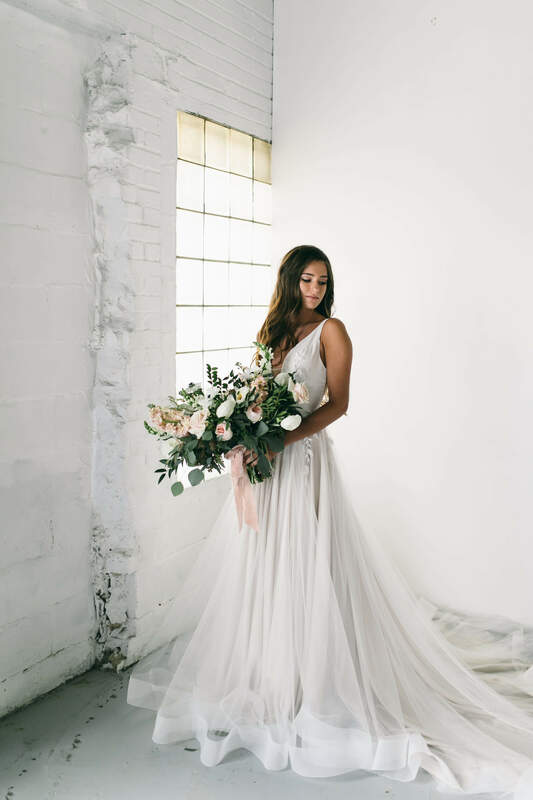 A design representative from Essense of Australia will be in store to help style you, plus, enjoy 10% off any new Essense of Australia gown order. Come join our Love family!